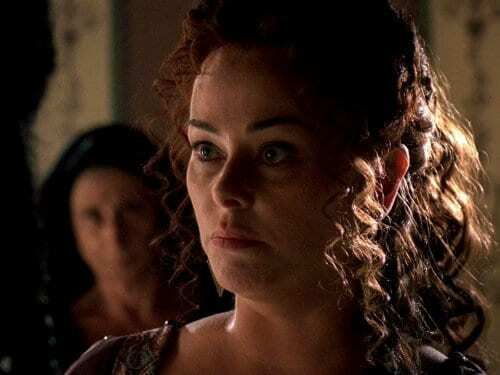 With filming now underway on Pennyworth, Deadline is reporting that Polly Walker (Line of Duty, Rome) has signed on for a recurring role in the Batman prequel series, which explores the early, pre-butler days of Alfred Pennyworth. Jack Bannon (The Imitation Game) stars in the title role as the young Alfred Pennyworth alongside Ben Aldridge (Fleabag) as Thomas Wayne and Ryan Fletcher (Outlander) and Hainsley Lloyd Bennett (Casualty) as Alfred’s military buddies Dave Boy and Bazza. Jason Flemyng (The League of Extraordinary Gentlemen, X-Men: First Class) has also been cast as a villain called Lord Hardwood. 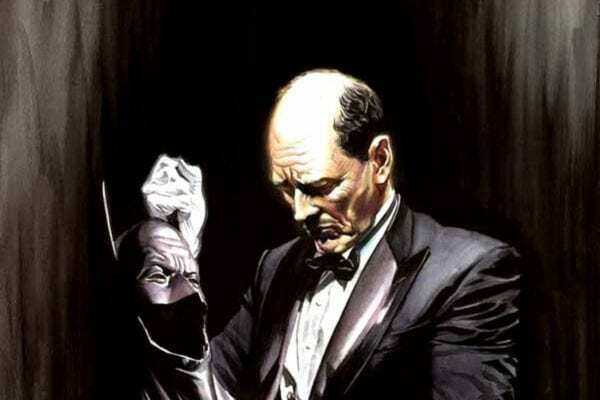 Pennyworth is set to premiere on Epix in 2019.